The Province of Batanes is the northernmost and the smallest province of the Philippine Republic, both in terms of population and land area. The provincial capital is Basco. There is a misconception that Batanes is constantly being battered by typhoons. If Batanes is always mentioned in connection with weather disturbances, it is because its capital, Basco, holds the last weather station in the north. It is a reference point for all typhoons that enter the Philippine area of responsibility. It has no pronounced wet or dry season. It enjoys practically four seasons, the best ones being summer (April–June) and winter (December–February), when the temperature dips as low as seven degrees Celsius. since i do not have credit card to buy ticket online especially if it is from a promo fare, i asked a friend in an online forum to purchase ticket for me. also, a lot of conflicts against work and other personal stuff but managed to give priority on this get-away. researched to the max, gathered enough data and maps, not exactly equipped but somehow at least oriented about the geography. this was my 1st time to have a get-away on lenten week, usually i was just at home grabbing the opportunity of long weekend rest. morning of thursday, i am on my road to domestic terminal, this was my 3rd time on that airport, following my 2009 trips to cebu and palawan. while on the line to the counter waiting for my turn, i read there notice that one must present credit card used on ticket purchase online, no show of credit card no entry. 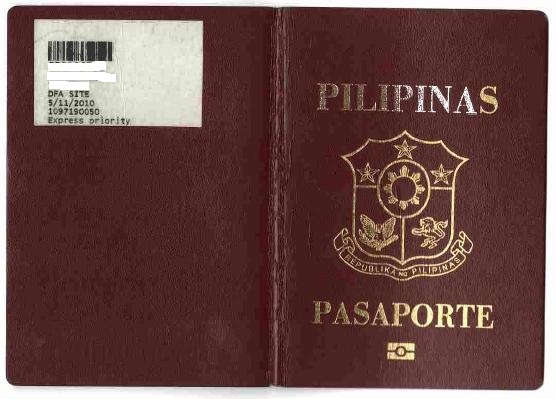 i just presented the photocopy of it and there it goes, payed php200 terminal fee and entered boarding gate after 15 minutes of transaction from counter down to the airport officers. minutes later, one of SEAIR personnels announced that our flight will be rescheduled around 9am but the aircraft took-off 945am, 85 minutes delayed. my 1st time also to aboard a SEAIR-flight propeller-type dornier 328 having 36-pax seating capacity. after almost 90 minutes we landed basco airport. this is the 1st time I saw that "youth of spring" attraction! ang ganda! wow batanes indeed! Shet parang mas maganda ang Marlboro Country kesa sa Naidi Hills! Bwiset kasi mas madami pa ata yung tinulog ko sa Batanes kesa sa nilibot ko e! Nyahahaha. Want to travel and discover more information about the historical beauty of Batanes Islands?